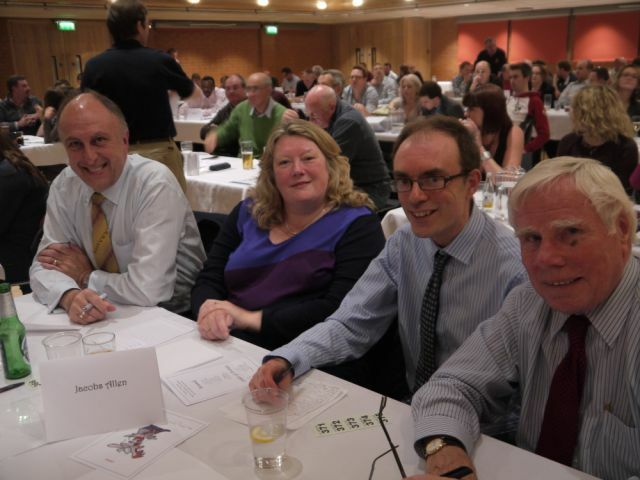 As in previous years, this year’s competition was stiff and the questions aimed to challenge. 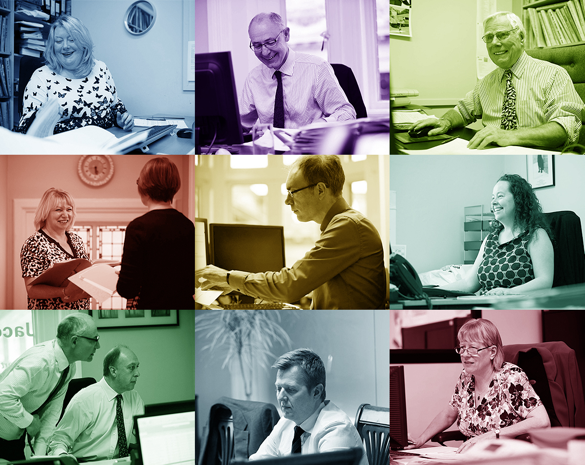 Our A-team came in at 4th place, positioning us as the highest scoring accountancy firm. 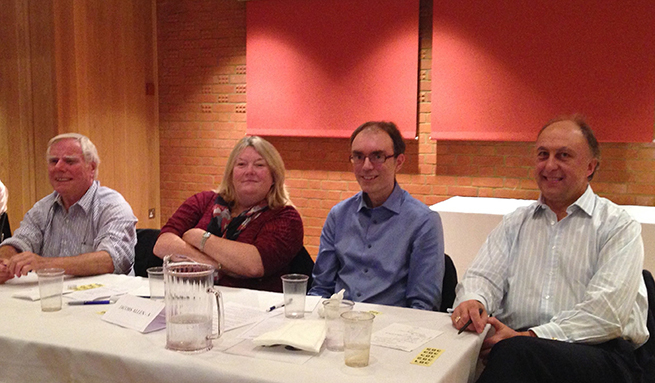 Jacobs Allen came 5th in the Test The Town Quiz 2013 which was held at the Apex. 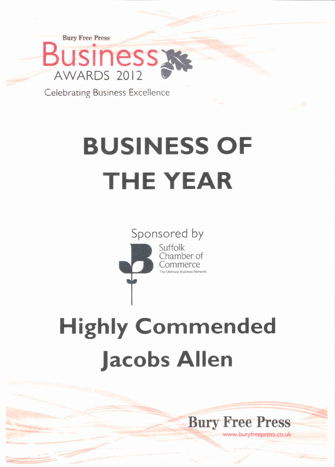 Jacobs Allen was chosen by the Suffolk Chamber of Commerce, the ultimate business network, as finalists for their Business of the Year Award. We received their Highly Commended Award after careful scrutiny including an interview of a couple of hours by three lovely Suffolk Chamber members. 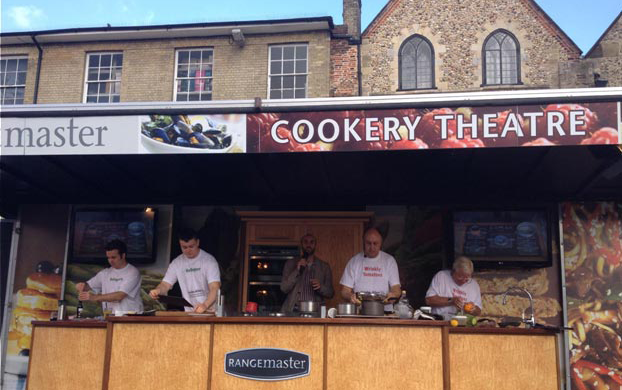 Director of Jacobs Allen Keith Senior and his colleague Bob Jacobs (The Wrinkly Tomatoes) took on Thady Senior and his friend Andy Heyes (The Hot Peppers) in a Ready Steady Cook style competition at the Bury St Edmunds Food & Drink Festival 2012. 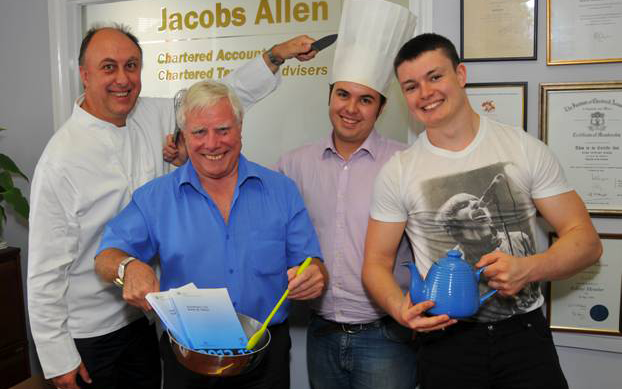 Jacobs Allen Chartered Accountants & Chartered Tax Advisers are participating in a Ready Steady Cook styled competition at this year’s Bury St Edmunds Food & Drink festival! 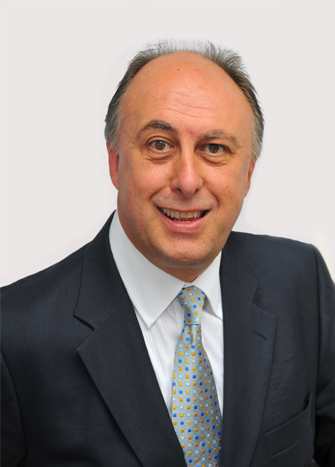 Keith Senior brings more than 20 years’ experience in finance to the Board of Bid4Bury as a Chartered Accountant and Chartered Tax Advisor specialising in strategic business advice and tax planning. Bob Jacobs and Keith Senior go to Ballymaloe Cookery School in West Cork, Ireland for some expert cookery tuition and get to meet the famous Darina and Rachel Allen. Jacobs Allen put together a team for a charity indoor bowling match upon the invitation from business rescue and insolvency practitioners, McTear, Williams & Wood.